Salon-grade results minus the cost! It feels great to be pampered in the salon. Your hair becomes resurrected, and you get into a state of zen while the stylist massages your scalp. It's self-care—important, but expensive. Salon treatments range from P700 to P7,000, depending on the service. And because we all aim to save money, we rounded up affordable products that can help you cheat the system. 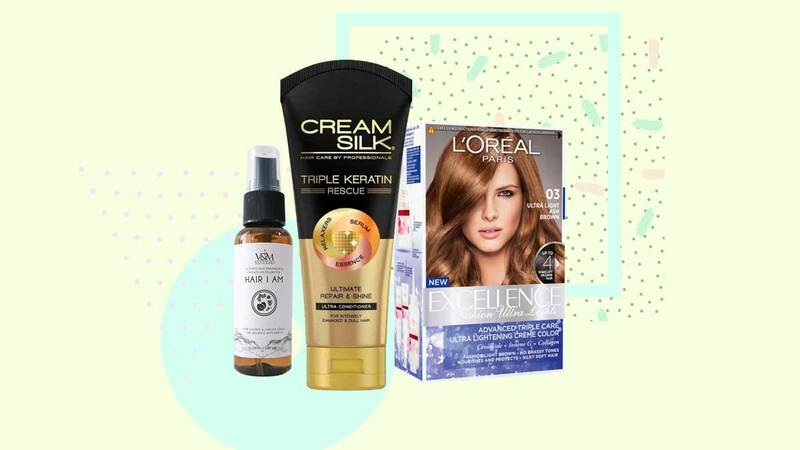 These can grant you salon-grade results, yet nothing is over P600! 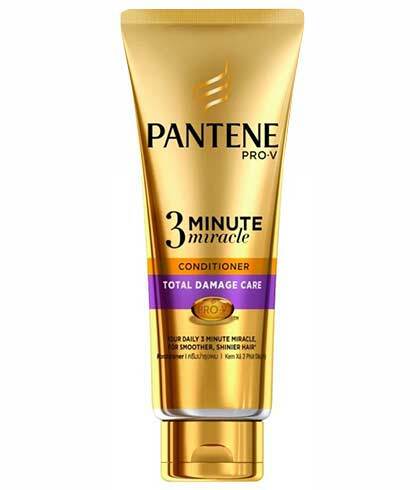 Keratin blowouts cost from P3,000 to P7,000, and you can score the same smooth and shiny locks post-treatment with this mighty tube. Use every day for best results! 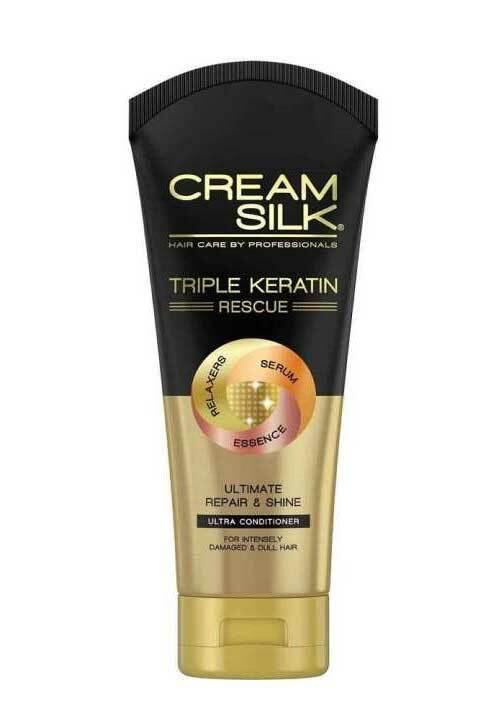 This overall daily conditioner can revive damaged locks from hair color and heat-styling. You'll see results after one wash—no kidding! 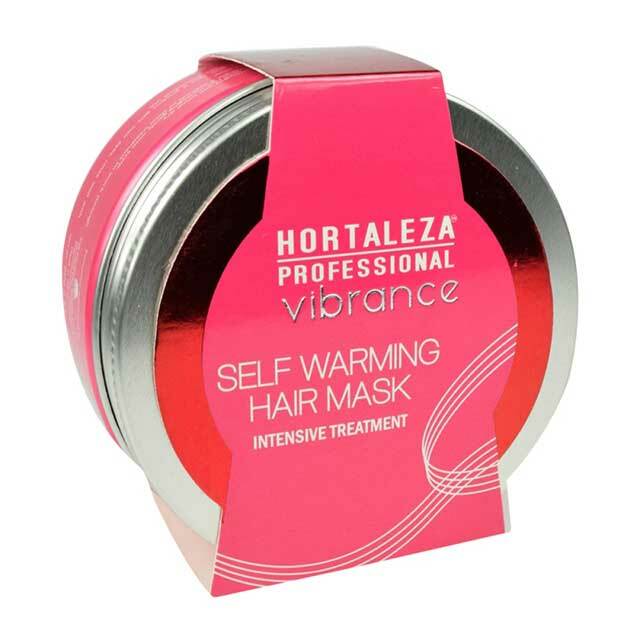 Dry and damaged hair will be gone when you use this intensive mask once to twice a week. 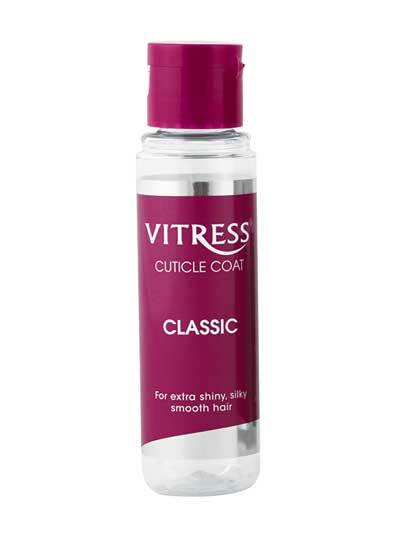 Achieve lustrous locks similar to pricey hair gloss salon treatments with this tiny bottle. When you plan to go lighter, aka blonde, expect to shell out P3,000 and up for both bleach and color. 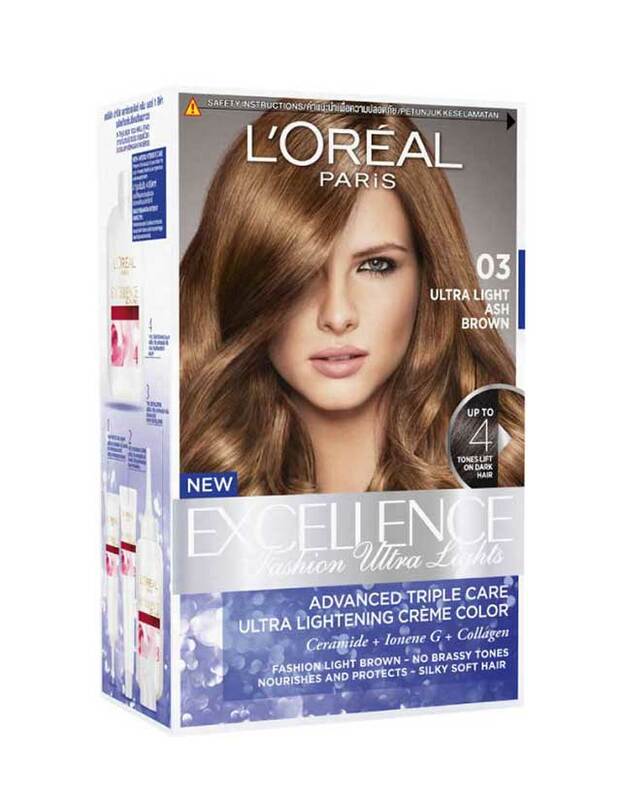 Save thousands of pesos with this box dye that can lighten your locks to a sun-kissed hue. 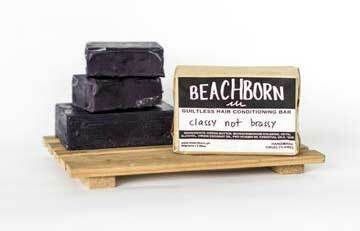 Extend the brightness of your dye job and take care of the environment with this conditioning bar. Less plastic, less brassiness! 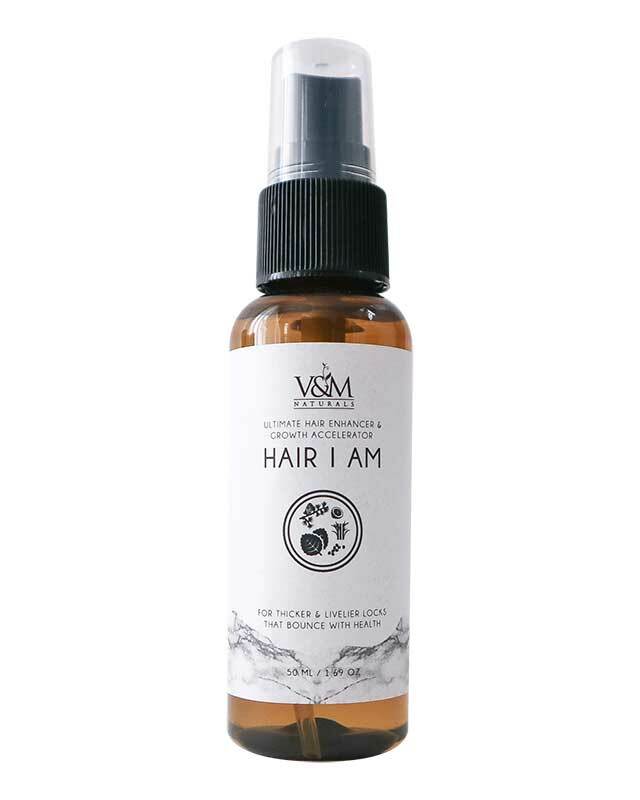 Stop hair fall and regain your scalp's health with this magic bottle: It's loaded with green tea, rosemary, chameleon plant, and perilla leaf extracts that strengthen weak tresses and improve the scalp's ability to absorb nutrients.